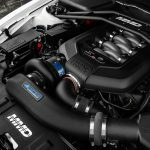 MALVERN, PA – AmericanMuscle and C&L Performance have teamed up to giveaway the very first C&L Cold Air Intake for the 2015 Mustang. C&L Performance makes some of the highest quality cold air intakes available by doing rigorous testing to improve performance gains. In addition to the Intake the winner will also receive a Bama SF4/X4 handheld tuner with free tunes for life from Bama Performance. 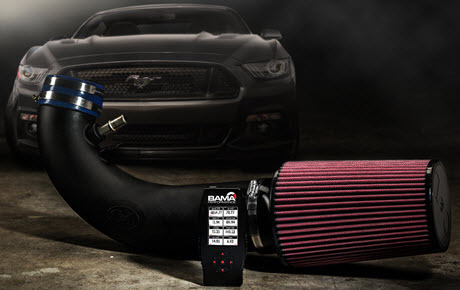 The C&L Cold Air Intake paired with a Bama Tune will maximize power gains, waking up your 2015 Mustang. The winner will also receive a personalized plaque with their name, VIN number, and make/model that can be displayed on the intake. This is a package value of over $750.00! To enter, fill out the form online by 11/24/2014. All you need to do to enter is follow this link! Good luck! 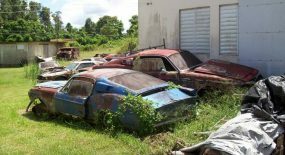 We love to hear of good things happening in the Mustang industry and we’re delighted to hear that the recent 2014 AmericanMuscle Car Show raised tidy sum of $35,000 for charity. 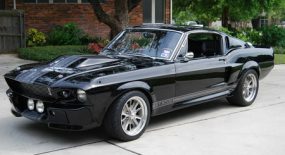 Not only that but it was also refreshing ot hear that the event was the largest Mustang-only car show in the world, hosting close to 3,000 Mustangs and over 10,000 spectators. 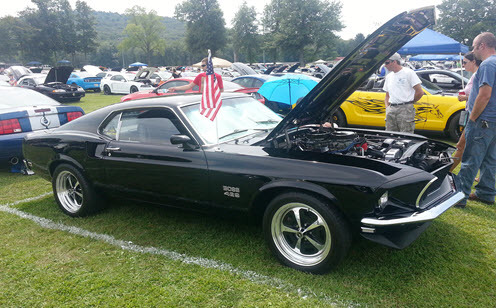 This was the first year the show was held at Maple Grove Raceway and allowed a far greater number of Mustangs and spectators to enjoy the show. Brett “Big Schwag” Wagner, host of the show “Pass Time” was one of the hosts of the show, MCing different events. 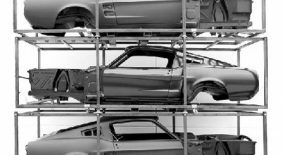 2,600 Mustangs converged at Maple Grove to make it one of the largest Mustang Events in the country, with 10,000+ spectators at the event. 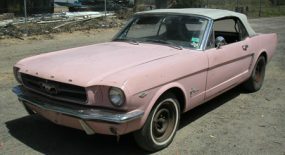 $35,503.02 was raised for the Special Olympics, with $4,300 of that donation coming from the Red Mustang Registry. Check out the great video the guys have put together showcasing the event and check out all the info at the official car show page here. Keeping with the theme of giveaways this year we thought we’d better share this one with you because who doesn’t want to win an entire car and not just any car. 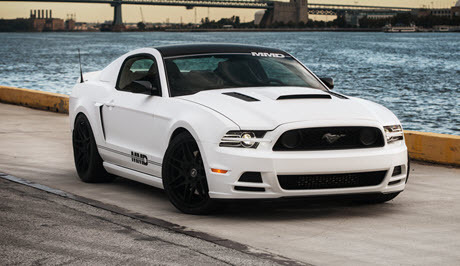 A fully customized, SEMA built 2014 Mustang. 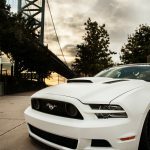 MMD and AmericanMuscle teamed up to custom design the car labelled Project MMD. 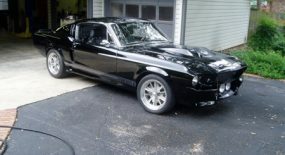 Featuring over $30,000 in aftermarket parts and the sleek, modern design MMD is known for, this is a one-of-a-kind Mustang that can serve as the perfect show car or daily driver. And now for the particulars.